Wendy's Signage — On Lane Ave. 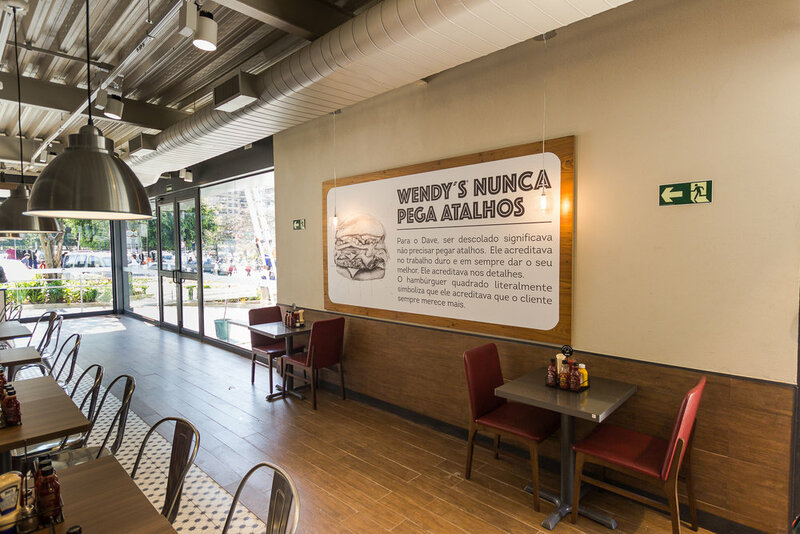 Created a variety of signage and wall decor for Wendy’s restaurants around the world. Worked on creating pieces that match modern look and feel of restaurants. Used interesting textures and finishes. Cutting Board and Hamburger Signage | ©2018 Quality is Our Recipe, LLC. Wallpaper Decal and Wood Lettering Signage | ©2018 Quality is Our Recipe, LLC.